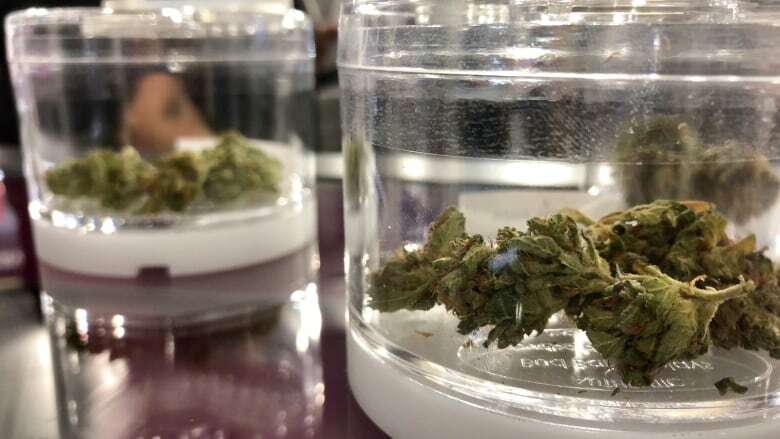 Months after saying it would not cap the number of licences for retail pot shops after cannabis was legalized, the Ontario government has reversed course. Ontario's private cannabis stores can sell pot from 9 a.m. to 11 p.m. 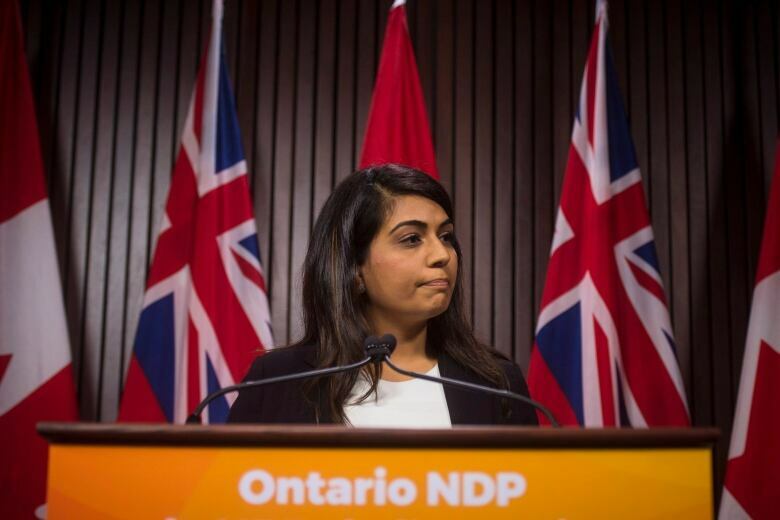 When the Progressive Conservative government introduced legislation to create a regulatory regime for cannabis sales in August, it said it expected a flood of applications from those looking to run private stores. There could be as many as 1,000 retail pot shops in the province after cannabis was legalized, the Tories said at the time.